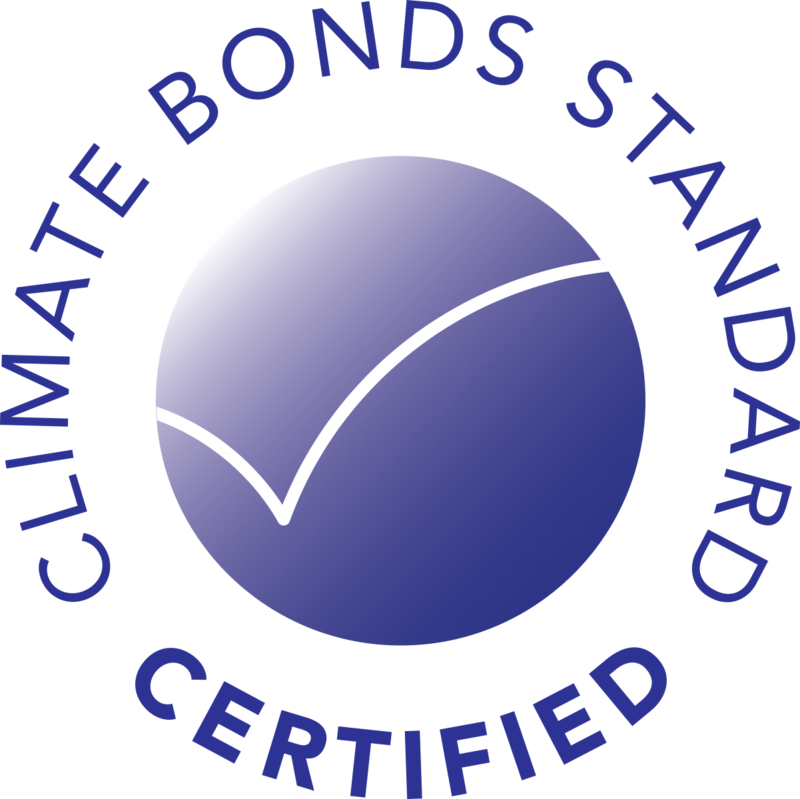 The Climate Bonds Standard Board* provides oversight over the implementation and operation of the Climate Bonds Standard & Certification Scheme. The Board reports to the Governors of the Climate Bonds Initiative, a registered charity in England and Wales. All standards and documentation relating to guidance and strategic development of the Scheme are reviewed by the Board. Decision-making is implemented through consensus. The Board members represents US$34 trillion of assets under management. *Disclosure: The CBSB is an Advisory Committee to the Climate Bonds Board.